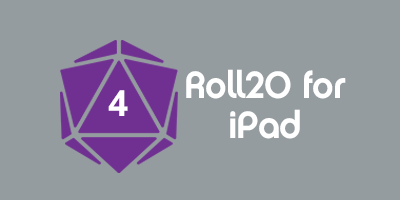 Note: Visit the RollPlay wiki for expansive information on itmejp & all the Rollplay shows. JP "itmeJP" McDaniel is a content producer and a highly popular Twitch streamer from the United States. 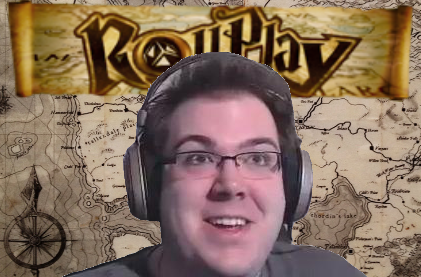 He was the ultimate cause of Rollplay's inception and creation. JP has a degree in communication arts from the University of the Incarnate Word. Previously he broadcasted his content from San Antonio, Texas, but now resides in Galveston, Texas where he broadcasts from one of two MLG studios. JP McDaniel started in e-sports at gotfrag as a grunt. After MLG bought gotfrag, JP continued to work in the video game industry writing for several different sites until MLG picked up World of Warcraft, at which time he became a contractor for them. Now he works indepth at MLG and is a current full-time employee and works at their studio in Galveston, Texas. Set in the weird world of Shadowrun, Mirrorshades is chrome, neon and character drama. What started as a fantasy cyberpunk game about criminals living on the edge slowly became a character-focused story about interpersonal drama. Elves, guns, magic and cybernetics come together to tell some very strange tales. Living on the edge of society, the crew of the Swan Song travel space looking to score big and keep themselves one step ahead of the bounty hunters, rogue AIs and criminal syndicates out for their blood. A long-running sandbox RPG, Swan Song has explored issues philosophical and cultural and managed to blow up a thing or two along the way. The West Marches is a custom built "hexcrawl"/sandbox campaign setting, and it is also a style of game. Beyond the edges of human society, the wild weaves a siren song few can hear over the drudgery of daily life. *Cast changes and can vary week to week. This page was last modified on 30 November 2015, at 19:09. This page has been accessed 7,776 times.